The purpose of this Dutch language website is to promote true, lottery based democracy, also known as sortition. 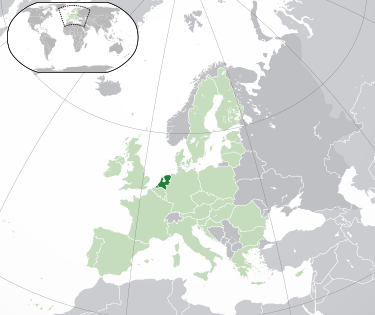 This website is based in the Netherlands. The name of this website, Tegen Verkiezingen, means "Against Elections" in Dutch. The red pencil in the website's logo is used in Dutch voting booths. It is the symbol of elections in the Netherlands. The motto of this website, "Niets is sterker dan een idee waarvoor de tijd gekomen is", is the Dutch translation of the French slogan "Rien n’est plus puissant qu’une idée dont l’heure est venue", attributed to Victor Hugo. In English: Nothing is more powerful than an idea for which the time has come. This website aims to be part of a growing international community of citizens who want to share knowledge and experience on the introduction of true democracy in their own countries.